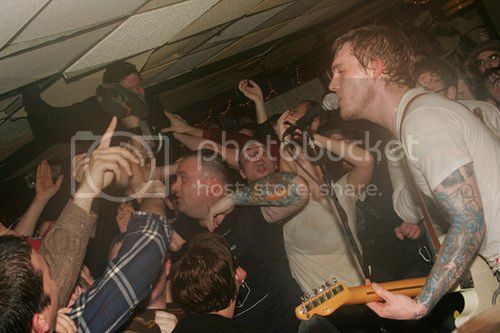 The Gaslight Anthem Fan Forum • View topic - How many TGA concerts have you been to? 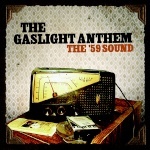 How many Gaslight Anthem concerts have you been to? Which ones? Re: How many TGA concerts have you been to? I've been to two, both in Denver. One in 2011 and one in 2012. Hopefully another one in 2013 too. I saw them with Hot Water Music and Rise Against as well. What city did you see them in? Awesome. I wish they had played 1930 when I saw them. I love that song - one of my favorites. I must say, though, I like the acoustic version so much better than the original. lucky haha. I would love to see them play at a small venue like the stone pony.